Can you read one word: HUG? Then get your whole family sharing cuddles! Proof that you can make the perfect picture book using just one word. (Plus tons of heart.) Bobo the little chimp wants – guess what? If you’ve ever wanted one, you know how he feels. But all the jungle animals are busy. Can you resist scooping him up in your arms? The pictures do the talking in this sweetie-pie classic: a must for family storytimes. 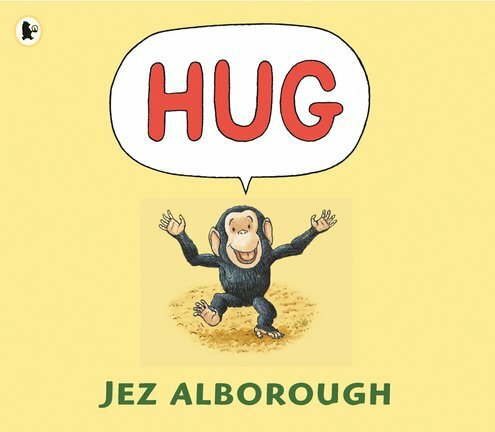 Jez’s bestselling books include Where’s My Teddy?